When a friend first lent me this book nearly twenty years ago, I was in awe. So much knowledge in a small, easy to read book! Home Herbal looks at health needs according to age, herbs that can be used medicinally for all manner of maladies, practical ways to use and prepare herbal remedies, and common complaints with instructions on how to treat them. Through beautiful pictures and expert advice, my knowledge was expanded. I got so excited! Mullein and St. John’s wort and calendula and arnica and licorice! 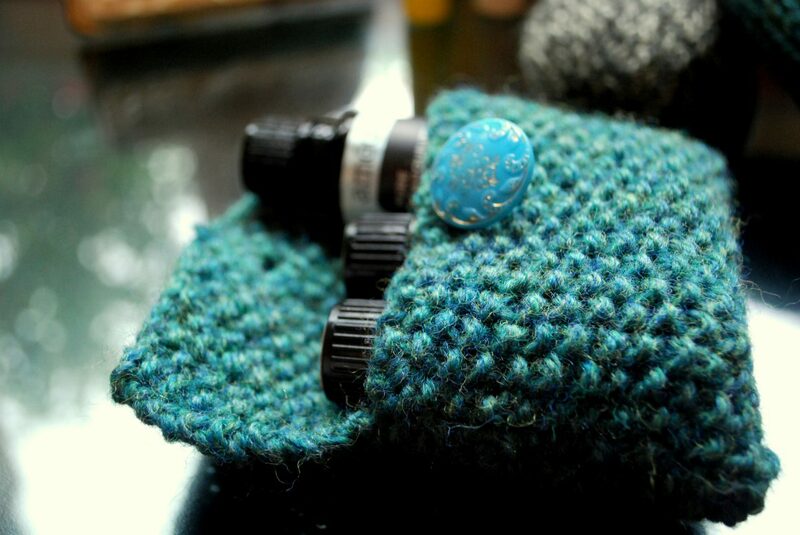 Tinctures and infusions and emulsions and ointments! This book helped me learn to treat my chronic bronchitis (with mullein) and set me on a road to looking at health and medicine differently than I ever had before. I got my own copy and I still keep it as a reference for using herbal remedies. Check it out yourself; you won’t be sorry! It’s an invaluable tool for anyone wanting to learn more about holistic health. Click the picture below to find it on Amazon for a penny! 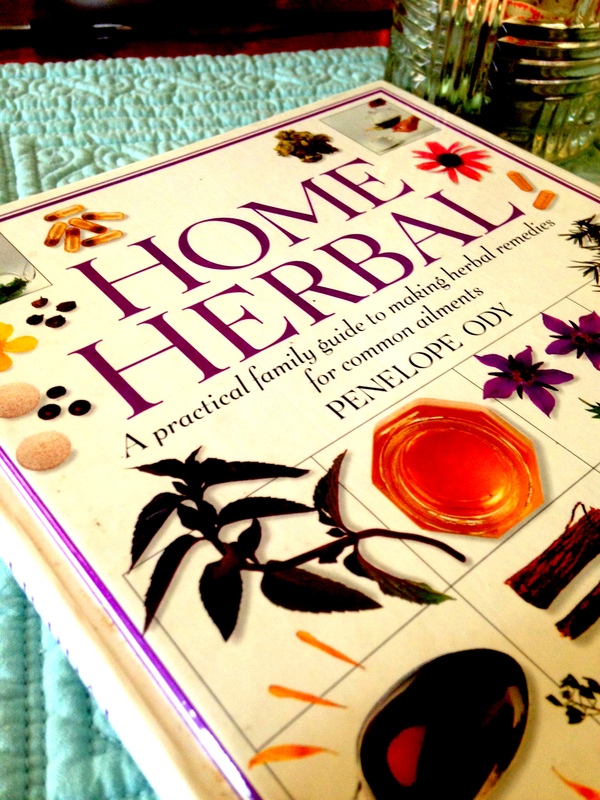 Have you ever read Home Herbal? What do you think? What resources have been invaluable to you in your journey towards healthful living?